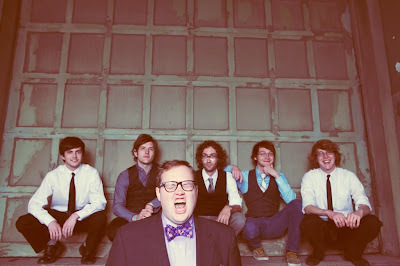 OurVinylTV has just released a trio of high quality videos of the best soul band in the biz, St. Paul and the Broken Bones. Since they haven't had much video output in the past, I felt that this was more than worthy of my first triple post. Having seen this amazing band twice now, I've learned that it's better to just let the music speak.